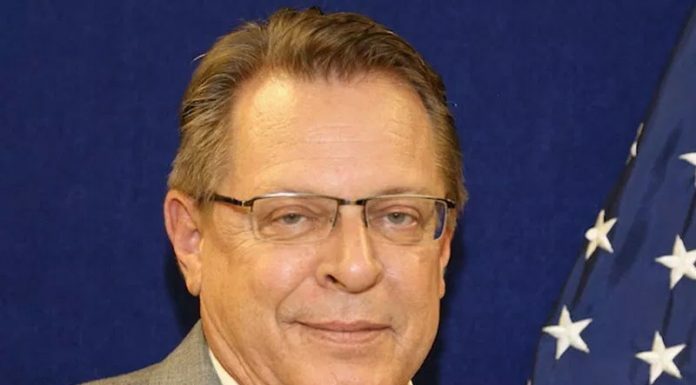 The US Consul General, John Bray, has urged Nigerians to take a firm stand against impunity, stigma and the culture of silence which fuel violence against women and girls in the country. Bray, who disclosed this recently at a public lecture organised by the rights group Women Arise and the United Nations Information Center, to mark the commencement of 16 days of Activism Against Gender-Based Violence, noted that curbing escalating violence against women and girls would require candid testimony by survivors and open discussion of the societal factors that perpetuate gender-based violence. â€œWomen and girls in Nigeria must join their sisters across the world in raising their voices to say that we must break the culture of silence by bringing these stories to light. It is only by such exposure that we can rapidly bring the violence against women and girls to an end,â€ Bray said. The US envoy also made a case for joint action by different stakeholders to forestall violence against women while taking legal action against offenders. Other speakers at the event were the Deputy Governor of Lagos State, Dr. Idiat Adebule and founder of Women Arise, Dr. Joe Okei-Odumakin and the National Information Officer of the United Nations Information Center, Dr. Oluseyi Shoremekun. The event was an international campaign to challenge violence against women and girls. It takes place annually from November 25, the International Day for the Elimination of Violence against Women, to December 10, Human Rights Day.